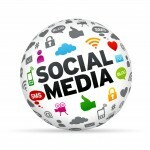 Five Hidden Benefits of Social Media Marketing | Be "Noticed"
Five Hidden Benefits of Social Media Marketing. Social media channels are allowing small businesses, large corporations and entrepreneurs to market their skills, products and services to people who are willing to buy from them. Here’s how these social platforms are bringing more clients and customers to their stores and websites. Chances are, a prospective customer won’t buy immediately from you if they don’t know who you are and what you do. Potential clients want to know what you’re about before handing over their money. 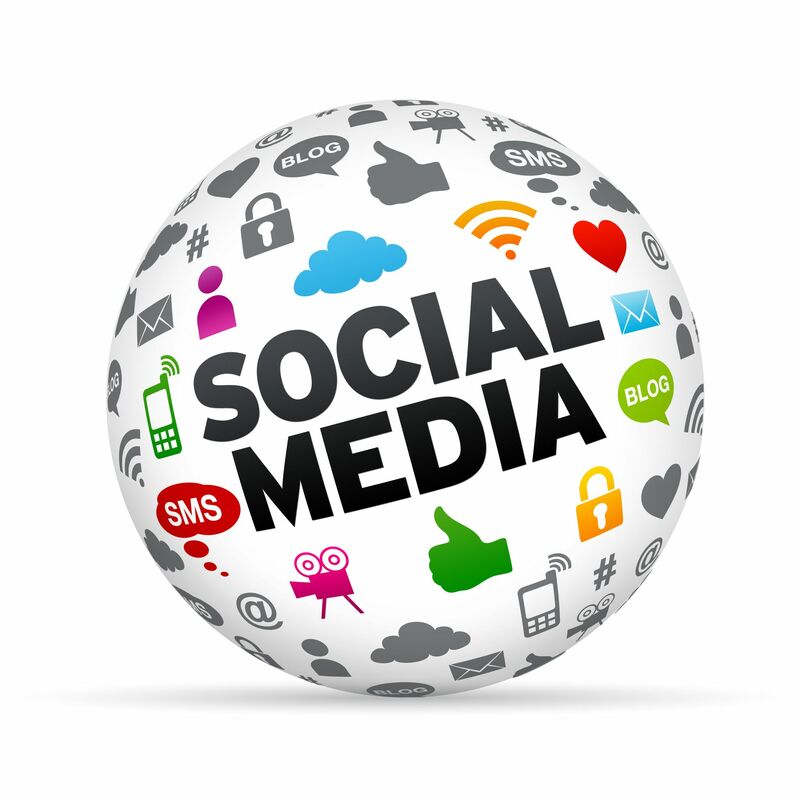 Social media channels allow you to communicate with others about your business. With these social platforms, you can share your mission and values with your fans and followers. Whether you’re sending status messages, tweets or updates, your potential customer is getting to know what it’s like to work with you. Whenever a business is talking to potential customers, they’re generally trying to sell them something. However, with social media updates, a company can offer helpful advice and share valuable content with their followers as well. Pointing customers in the right direction when they have a problem shows that you care about them. Sharing blog posts, videos and tutorials on your website is a part of your content marketing strategy. These valuable sources of information can be found on your website and encourage potential customers to click around and shop. For example, Melaleuca shares information to their followers about how to keep their family healthy and save money. When potential customers and die-hard fans of your business share the content on your website, your site rank will increase in search engines. Depending on how many people have shared and liked your content, your site be impacted by these links. That means when someone is searching around on the Internet for help with their problem or concern, your page is more likely to show up in the search results if people find your content and messages helpful. It’s not enough to simply get a multitude of friends and followers on your social media platform. What you really want is a rabid fan base of customers and potential customers willing to share information about your company. Whether you want to send a potential customer helpful emails to their inbox or a slew of coupons to their doorstep, show your prospect that keeping in contact with your company is a great choice. Tell them exactly what to do and where to go to learn more about your services. Staying in contact with your repeat clients and potential customers shows them that you’ll be there when they’re ready to buy. Keep showing up and connecting with customers on social media channels. Many followers observe the interactions between a company’s social media platform and their fans. Stay positive and you’ll garner even more attention from your fans. For some clients it takes time for them to warm up to you and decide whether or not they’re willing to pay for the services you provide. For others, it’s quick. Remember that businesses that are invested in improving the lives of their customers are more likely to be successful over time.